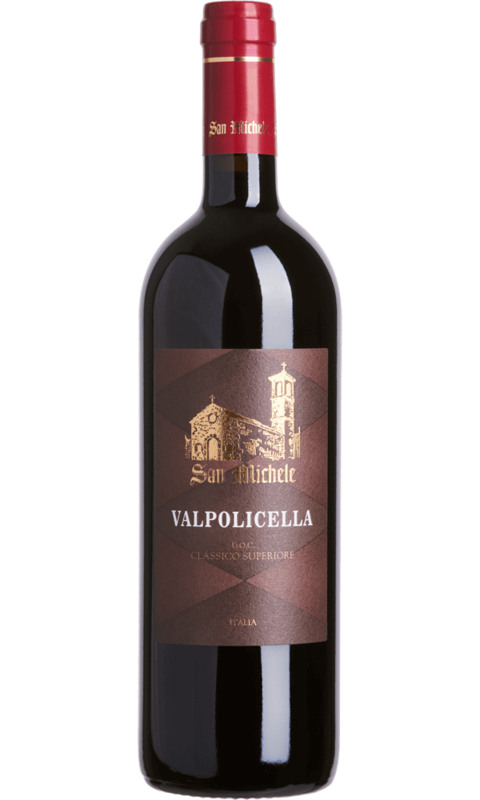 Valpolicella Classico SuperioreClassico Superiore - D.O.C. The Valpolicella Classico Superiore is a red wine that is produced from grapes selected exclusively in the Valpolicella classic area, which is the oldest and most historical one. The harvest takes place from mid-September to the end of October and the grapes are carefully selected by hand in the vineyards. The bunches rest for 40 days in special boxes in large ventilated rooms dedicated to the drying phase. During the first days of November the crushing and subsequent fermentation takes place. After racking, the wine is then refined, which takes place exclusively in oak barrels for a period of no less than 12 months. It presents itself with the characteristic ruby colour; an intense and persistent bouquet, with fruity notes of cherries, plums, pansy and spices with hints of black pepper and vanilla. 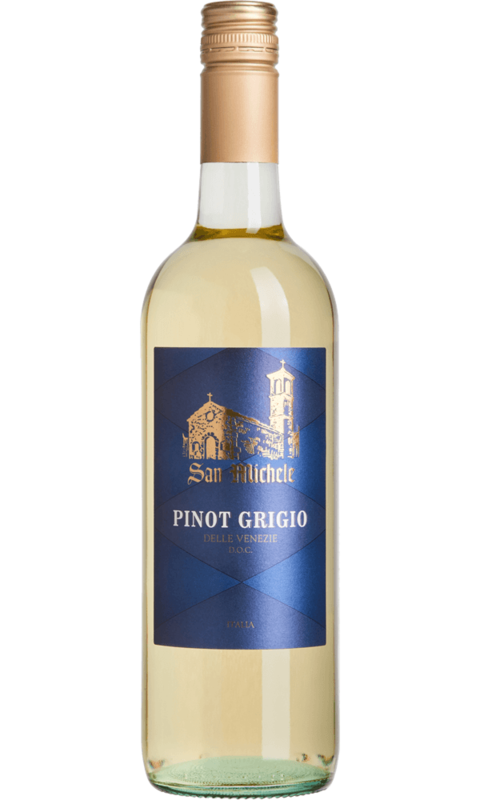 The flavour that characterizes this wine is fresh, fruity, well-balanced with an elegant structure, higly enjoyable thanks to the perfect harmony between acidity and and body and tannin. Fermentation in steel at a controlled temperature. About 15 months after harvesting. Colour: ruby red. Aroma: red forest fruits, slightly spicy. Taste: full-bodied, persistent, intense. It can be matched throughout a meal. It can be appreciated as aperitif, with cold meats and cheeses. Perfect combination with first courses in general, pasta and risotto especially with meat. Excellent with grilled red meat.